for $349,900 with 3 bedrooms and 2 full baths, 1 half bath. This 2,438 square foot home was built in 1996 on a lot size of 4.33 Acre(s). 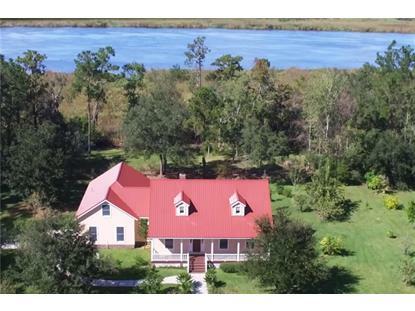 Extremely unique and unbelievable property with deep water access on the Satilla River! 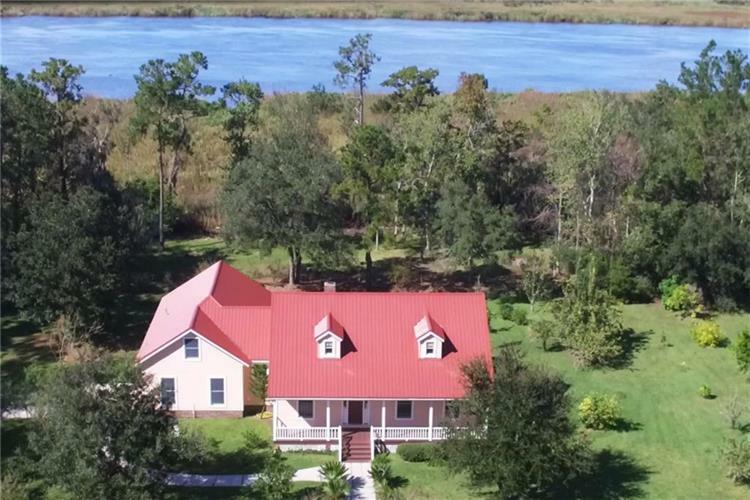 This private, custom built home is nestled in between a stocked fish pond and the Satilla River within walking distance of downtown Woodbine and the boardwalk! This gorgeous property boasts many mature fruit trees, has a huge woodworking workshop with storage, and has a separate well and sprinkler system. Split bedroom floorplan, volume ceilings, solid surface coutertops, central vacuum, built-ins, formal office, immense front and back porches with incredible views from in and outside of this wonderful home! A dock which had been previously applied for and approved) to TRUE DEEPWATER would complete this oasis and your dreamhome!